At first, it was only rumoured in words and artist sketches, but this time, we have some actual photos of the perpetrator. The internet has become home to more leaks than your bathroom sink, but these are the leaks we all love! 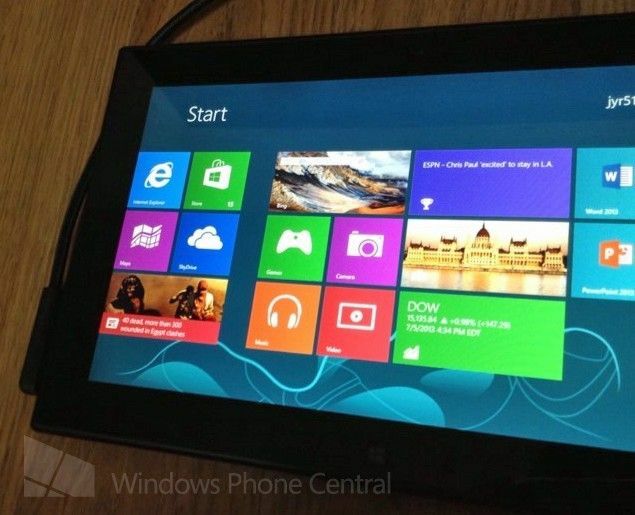 This time, it’s an alleged Nokia Windows RT tablet that has posed for the camera. 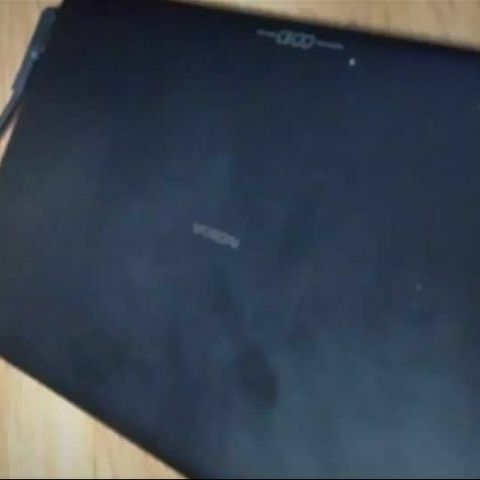 The leak comes courtesy of WPCentral Forums, where a user has posted a pair of images of the tablets along with some specs. According to the post, the specs on the tablet read as follows: Tegra 3 1.3Ghz processor, 2GB RAM, HDMI-OUT, USB Port, SIM Slot, 16point touchscreen, running Windows RT. The specifications on the tablet seem to be a little dated, with most tablets nowadays already running the Tegra 3 processor, it would seem like this could have been an earlier prototype. The rumours of a Nokia branded tablet have been around for quite some time, with two potential announcement dates also being hypothesized, but we’ve had nothing so far. 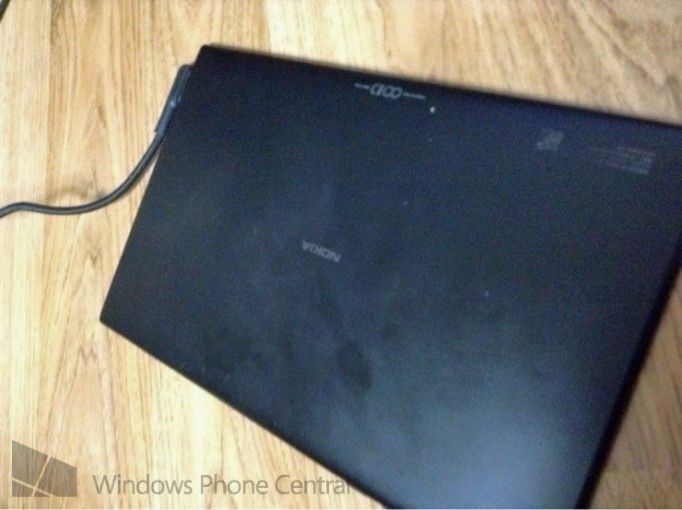 All we know from various rumours is that Nokia is indeed working on a Windows 8 tablet, but there is no confirmation on whether it will actually make it to production, and if it does, there is no word on when that will be. The windows platform has become somewhat of a mainstay and lifeline of both Microsoft AND Nokia, albeit for different reasons. While Nokia has been reporting good sales numbers for their Lumia handsets, it nearly isn’t enough to put the company back in the serious greens. A tablet, if done well, could be another step towards restoring Nokia’s older glory days, but till that happens, we’re just going to keep ourselves satisfied with the Lumia 1020 that launches on the 11th of July in New York. Custom rooting in nokia\'s windows phone ?